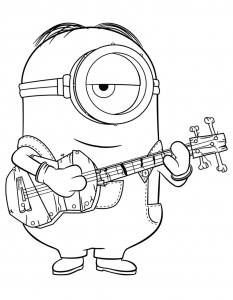 Minions is an animated film released in 2015 directed by Kyle Balda and Pierre Coffin. 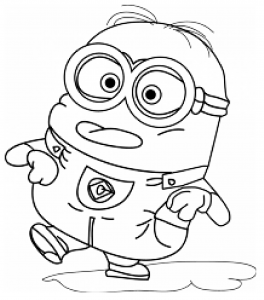 The minions are small, yellow henchmen shaped like pill capsules who wear blue overalls emblazoned with Gru's logo. 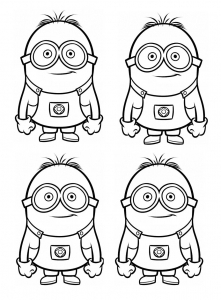 These little creatures have one or two eyes and a few wispy strands of black hair on their heads. 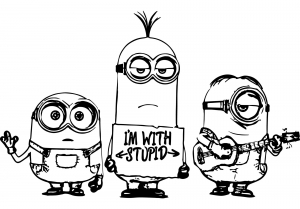 They also appear in the Despicable Me franchise (3 movies). 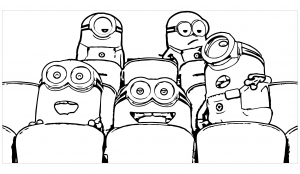 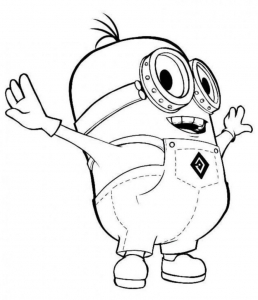 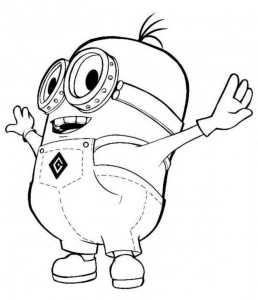 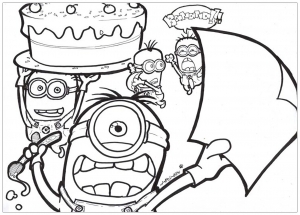 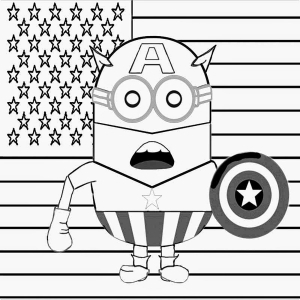 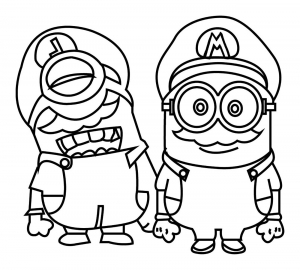 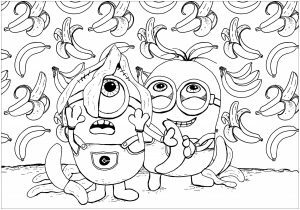 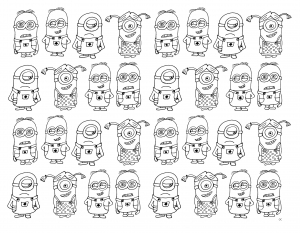 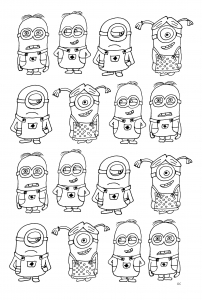 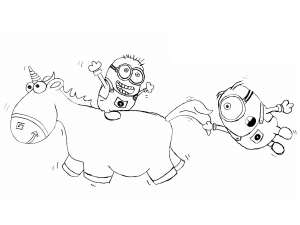 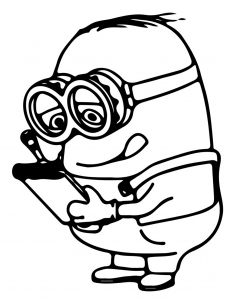 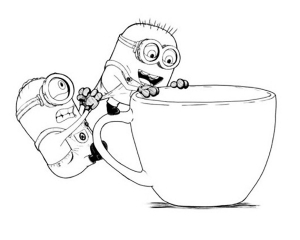 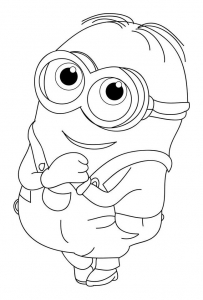 Color (in yellow) these Coloring pages inspired by The Minions.